Kitchen, Bathroom and Joinery design. 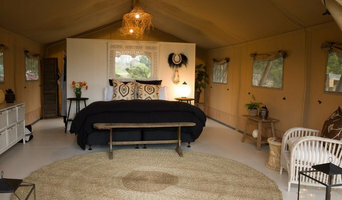 A leading interior designer and director of Smoke N Mirrors, Jodie Robertson has become well known in the design scene throughout New Zealand where she has created stunning interiors in properties ranging from Boutique Hotels to private dwellings. As a professional photographer, Jodie combines both her interior design and photographic skills to offer a home staging service for clients wishing to maximise their home’s sale value. 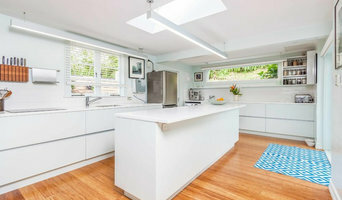 Jodie’s own home has featured in the New Zealand House and Garden magazine on numerous occasions and now many of her clients’ homes have also gained media attention thanks to Jodie’s expertise. Provencal Interior Design is a full service interior design business specialising in French inspired design but with the knowledge and skills to design your residential or commercial space to fit your style and budget. With a workroom in store, we custom make drapes and blinds. 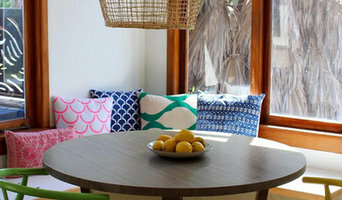 Provencals owner and head designer Liz will help you choose the best fabric and style to suit your home. With a flair for classic and contemporary design Chrissie Moore Interiors considers both function and style to achieve an inspired interior design outcome. Offering a complete interior decorating service, Chrissie Moore Interiors can assist with design and layout, furniture selection, colour schemes and custom made window and soft furnishings. Together with the various New Zealand manufacturers, their custom made furnishings and furniture provide the perfect finishing touch. 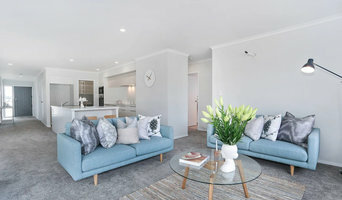 On occasion, interior designers in Napier will need to subcontract help from other Napier professionals to help create the perfect look for your home renovation. These may be specialist installers or interior decorators like kitchen designers, architects or landscape contractors. Start by asking yourself what you want your space to become and how it will be used. List your must-haves and decide on your budget. Interior design services can add up fast, so be upfront with potential interior designers from the beginning. Also, pick a designer in Napier that fits your style. Browse through their interior design portfolio on Houzz and ask yourself if you’d live in any of those houses. If the rooms inspire you, take note of what elements you appreciate. 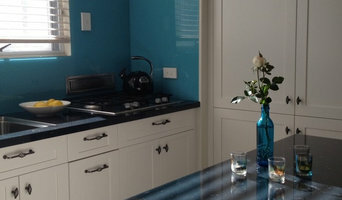 Find residential Napier interior designers on Houzz. Scroll through this page to find interior designers in your area. Then, browse their design portfolios to see how their work compares to the scope of your project. You can read reviews to see how other homeowners rate their work, and message them directly to to ask any specific questions.